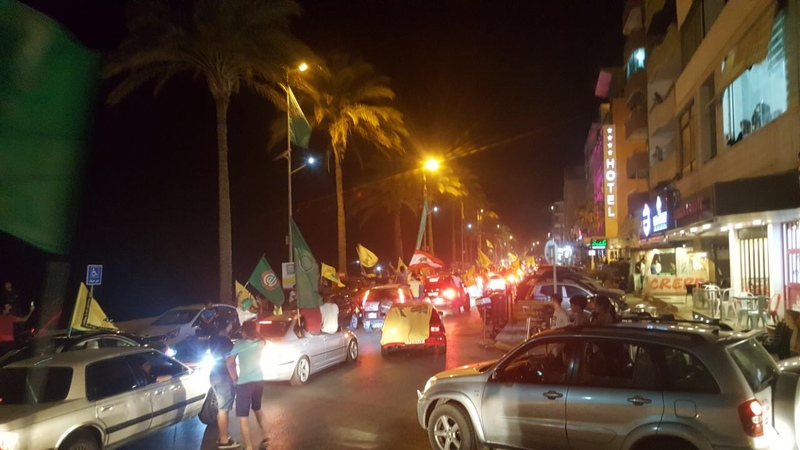 Hezbollah and Amal supporters celebrating victory achieved by the allies in Beirut's southern suburb (Dahiyeh) shorlty after initial results were announced late on Sunday, May 6. Hezbollah, Amal movement and other allies secure major achievements in Lebanon parliamentary elections on Sunday, according to initial results reported by local media. 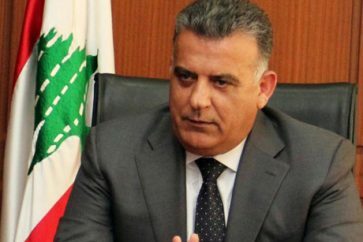 Mutual lists between Hezbollah and Amal, dubbed “Loyalty and Hope” swept in Lebanon two southern districts and Bekaa District 2 (Baalbeck-Hermel). The allies secured all 18 seats in South Districts 2 and 3, while securing 8 out of ten seats in Bekaa District 2. Elsewhere in South District 1 (Sidon-Jizzine), the list which was supported by Hezbollah and Amal gained 2 seats out of 5. The allied lists also secured all four Shiite seats in Mount Lebanon District 3 (Baabda) and Beirut District 2. Elsewhere in Western Bekaa, Hezbollah and allies secured 3 out of 6 seats. 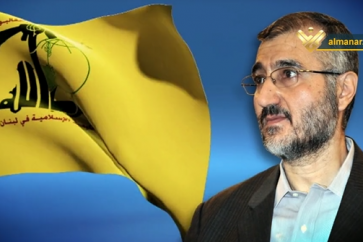 Meanwhile in Zahle Hezbollah secured the Shiite seat in the Bekaist district. In general, out of the 27 Shiite seats in the Lebanese parliament, Hezbollah and Amal secured at least 26 seats according to initial results. 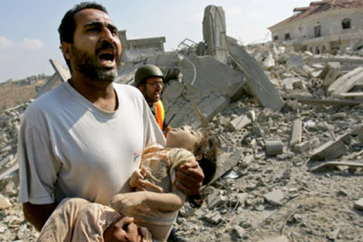 Official results are to be announced by the interior ministry later on Monday.